You are now free to move about the country with your medical marijuana. Or maybe not. The change on TSA’s web site was first reported this morning by Tom Angell. The reference to medical marijuana disappeared a few minutes after TSA public affairs manager Lorie Dankers commented to Leafly on the original change. She framed the web page change as a clarification of TSA’s existing policies on medical cannabis. • Marijuana remains an illegal substance under federal law. • The passenger’s originating and destination airports are not taken into account. Airport law enforcement will be notified if marijuana is discovered by a TSA officer during the security screening process of carry-on and checked baggage. • Whether or not the passenger is allowed to travel with marijuana is up to law enforcement’s discretion. Then, at 11:45am PDT, the third act dropped: TSA officials completely reversed the advisory in a revised post. After the final revision of the advisory–to “NO”–Dankers replied to Leafly’s question about the flip-flop. “There was an error in the database of the ‘What can I bring?’ tool that is now corrected,” she wrote. “The information that I provided to you earlier is correct. And do note, the TSA website had been corrected as well. The original change represented a major breakthrough for medical cannabis patients. Hundreds of thousands of patients must either leave their medicine at home and try to obtain it in another state (which is usually impossible), or travel with it and risk being stopped by TSA officials. 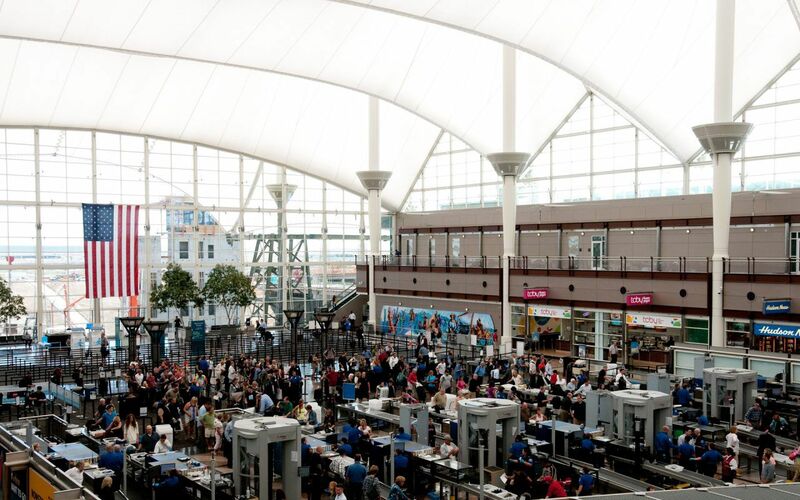 Screeners in some airports, like Denver, have generally taken a hands-off approach to cannabis in recent years. Screeners in other cities have not. Just to be clear: The Transportation Security Administration is a federal agency. It is a subdivision of the US Department of Homeland Security. The original web site change represented the first time a federal agency had specifically allowed (or at least ignored) the possession of medical marijuana by a member of the general public. But now, apparently, that is not the case.